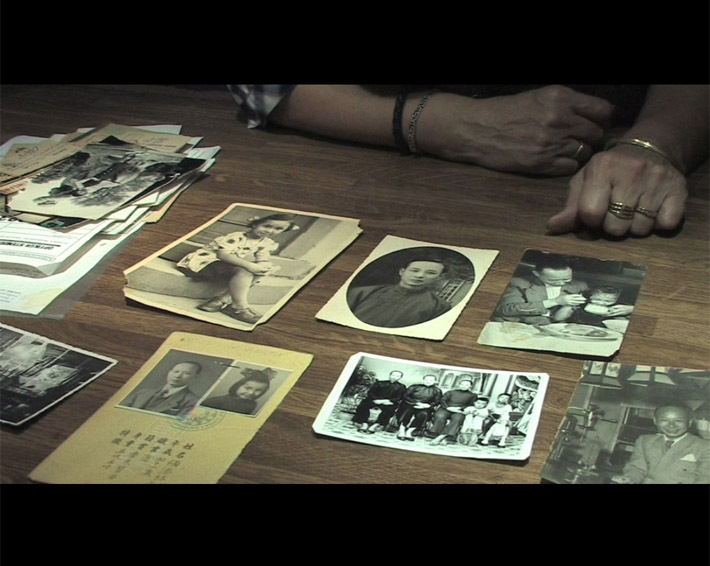 „My father came from China, my mother came from Poland, I grew up here.“ A short documentary about the history of Chinese people in Germany. 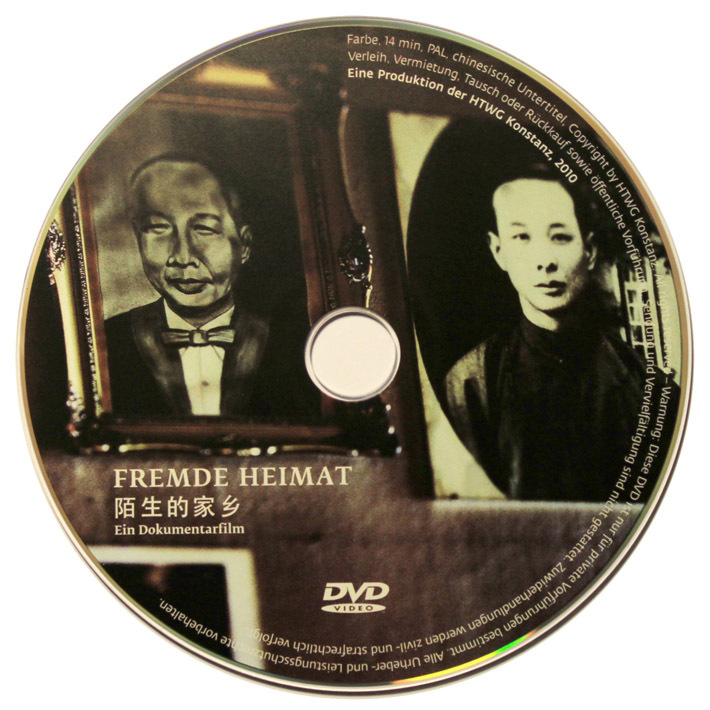 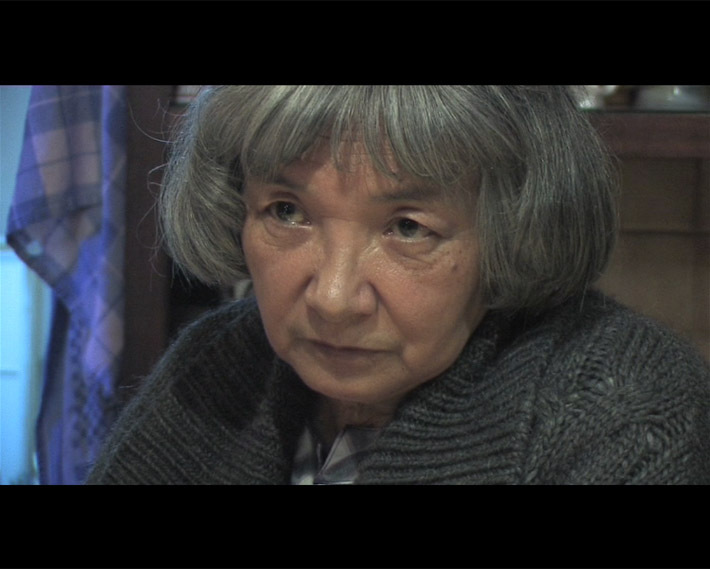 „Fremde Heimat“ won the movie award of the German-Chinese year of Science and Education awarded by the Federal Ministry of Education and Science. 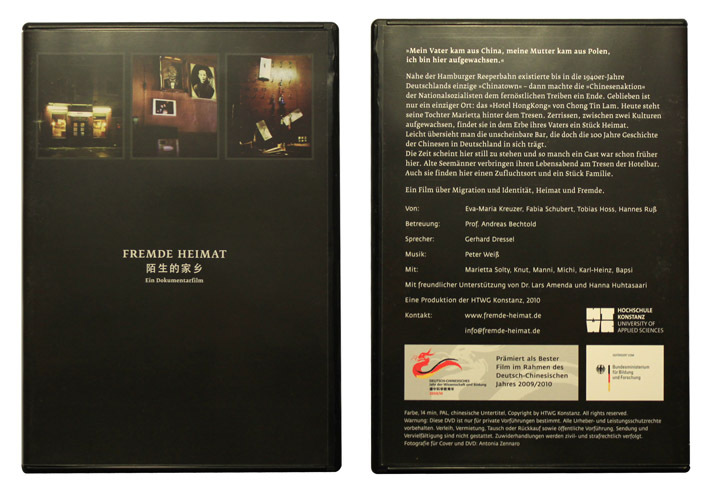 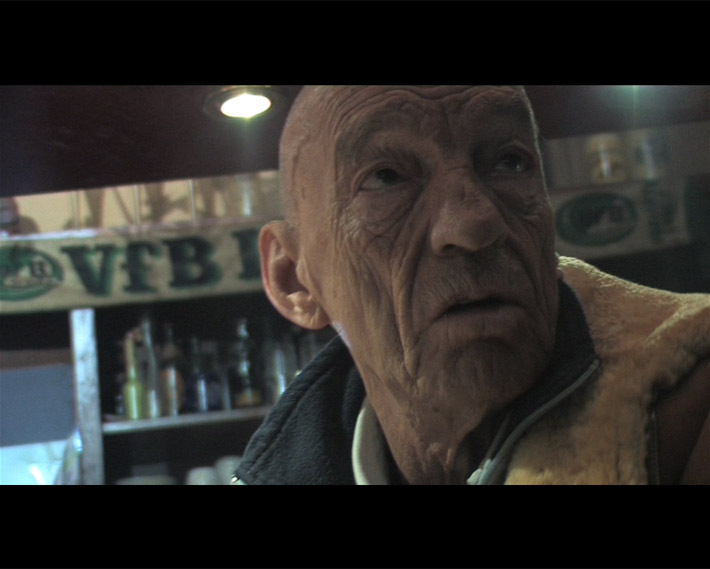 Movie screenings at Expo Shanghai: Premiere at the “German-Chinese House”, 5 months permanent screening at the “Hamburg House”. 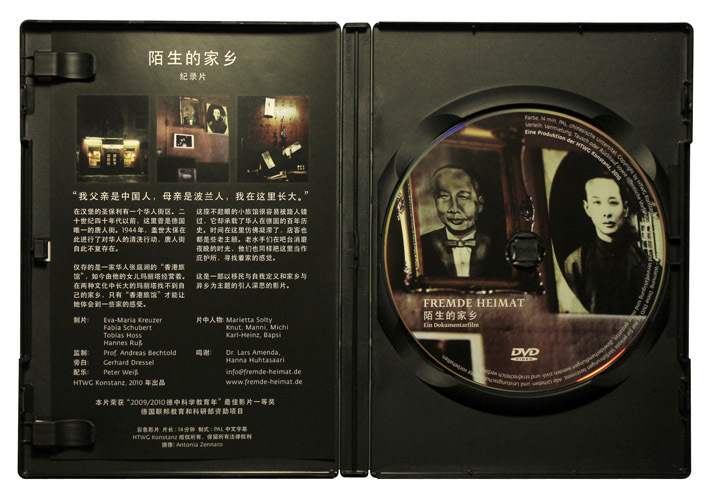 Screening at the “Goethe Institution” Shanghai.